" CPAP machine doing the job. Sleeping like a baby, finally. Thank you CPAP.com. " 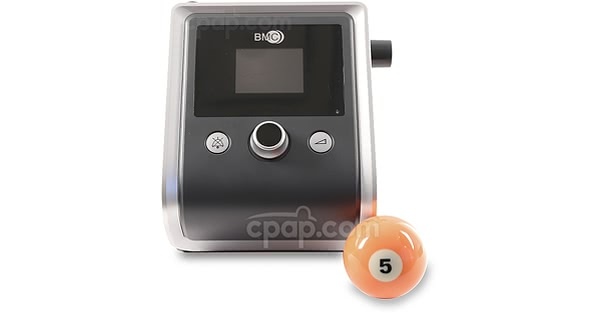 The Luna CPAP Machine with Integrated H60 Heated Humidifier from 3B is a single-pressure CPAP machine and humidifier combination designed to provide comfortable sleep therapy. The machine has a large, colorful display designed to help the user navigate through the many comfort features. Also, use the large screen to review sleep data using iCode technology. The user manual included with this machine can be viewed and downloaded here: Luna Machine. 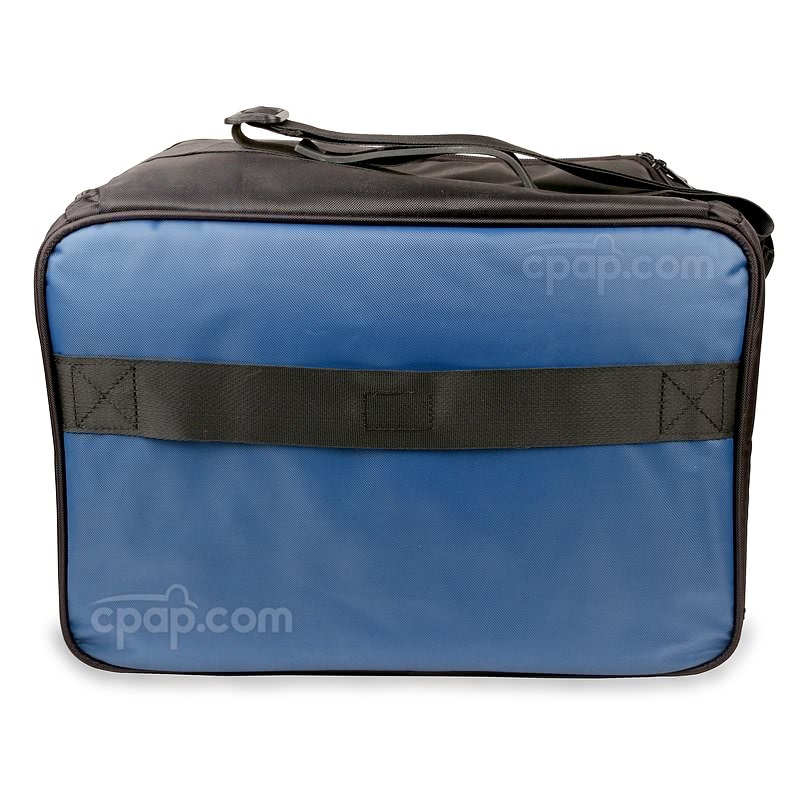 It is important to keep the Luna CPAP machine and heated humidifier clean to maintain effective therapy. Unplug the machine to ensure your safety as you are cleaning the equipment. Clean the water chamber before using the humidifier for the first time. It is important to maintain the life and health of the water chamber by continuing to clean it each week. The humidifier exterior may be cleaned with running water and a mild cleanser. 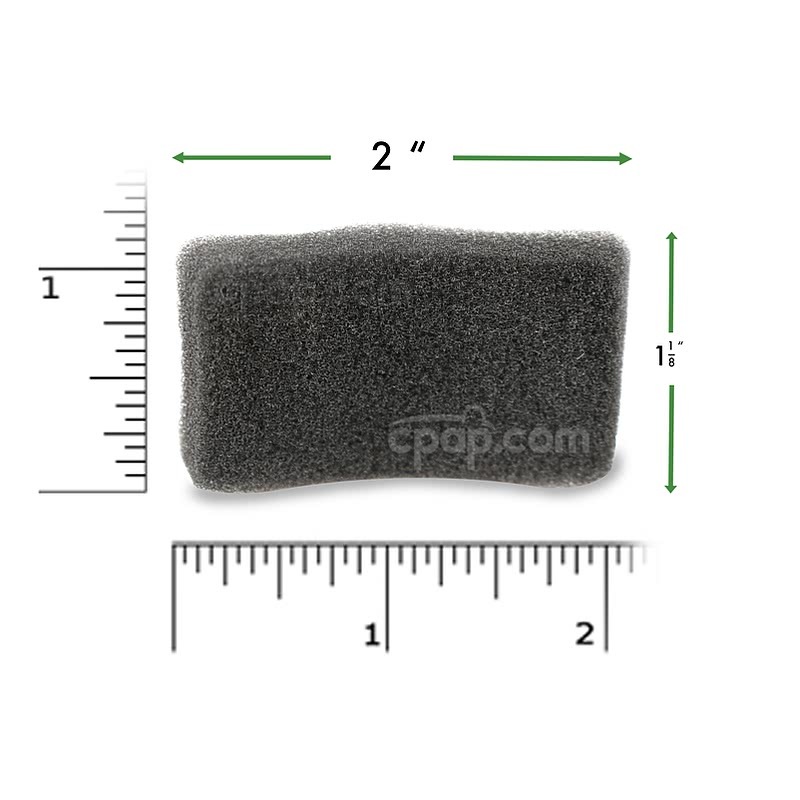 A sponge may be used to ensure the surface area of the humidifier has been cleaned thoroughly. After rinsing the humidifier, use a soft cloth to dry the lid and body entirely. First, make sure to empty the water from the humidifier water chamber before placing the machine and humidifier in the 3B / BMC carrying case. 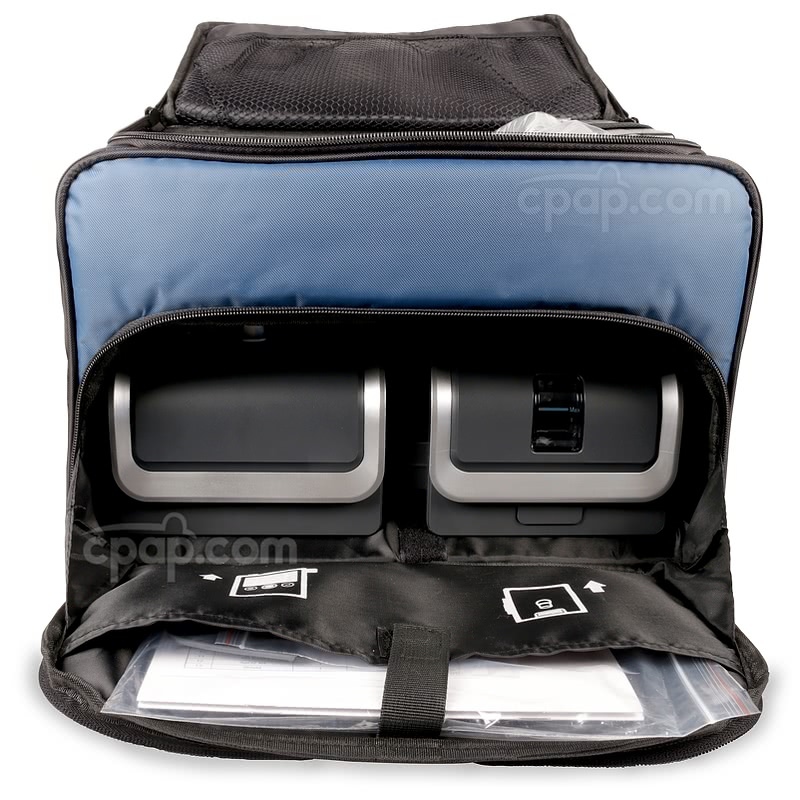 This case is designed to hold the device as well as the accessories in order to protect each part while traveling. Remember to set the elevation setting depending on the need. If the elevation setting is wrong the machine may produce an inaccurate pressure. As another note, if the atmospheric pressure surpasses the noted range, the leak alert may not work at its optimal potential. 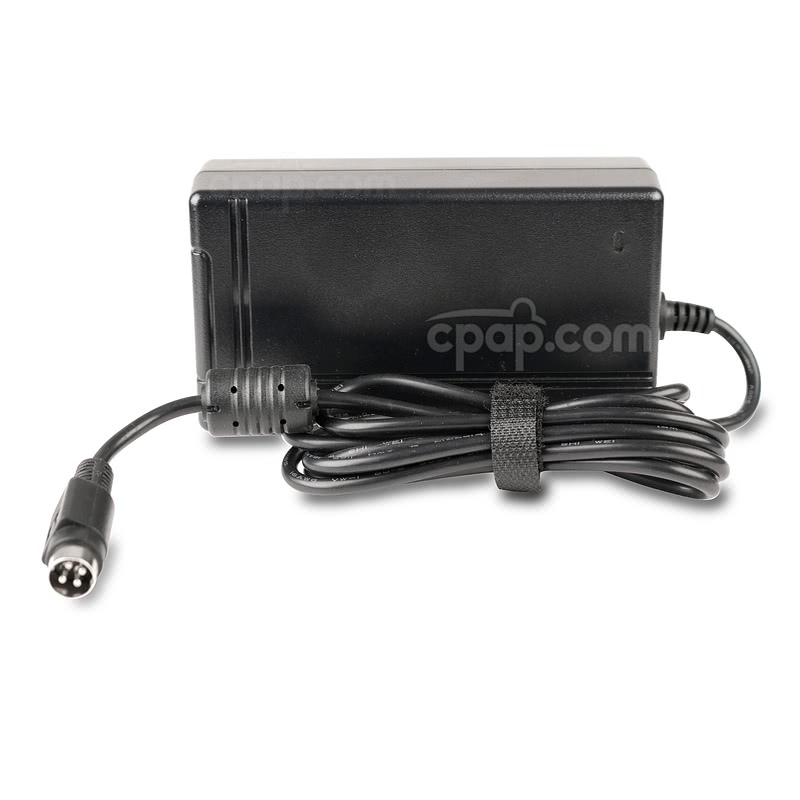 In regard to power, the Luna CPAP is capable of operating on 100 to 240 V and 50 / 60 Hz. The machine will be able to operate in any country. However; please note: To plug the machine into the power source a power socket adapter may be necessary. 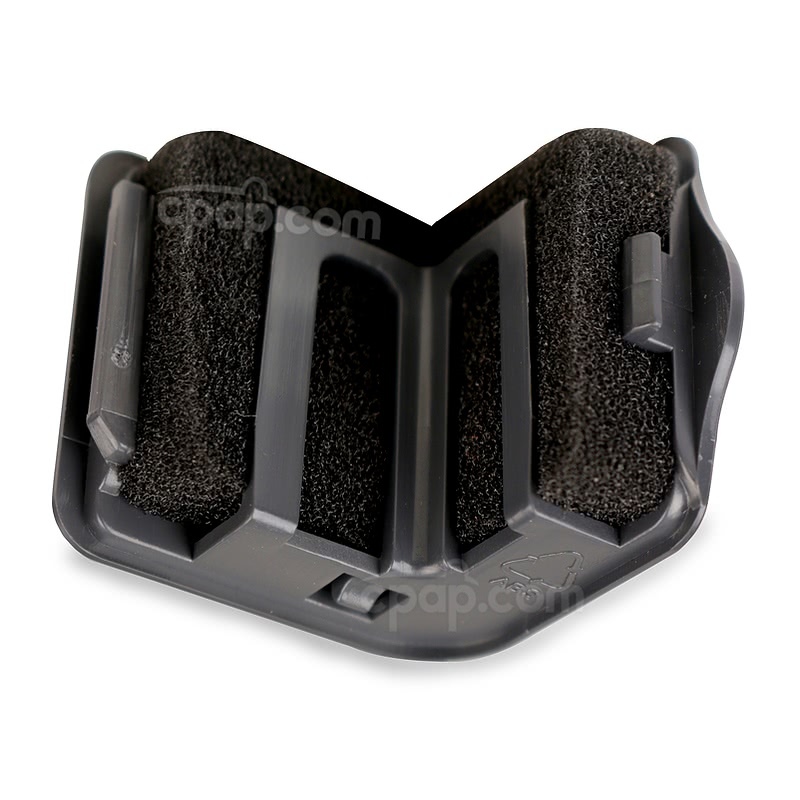 When connecting the Luna CPAP machine to the heated humidifier, be sure the side cover has been removed from the side of the machine. 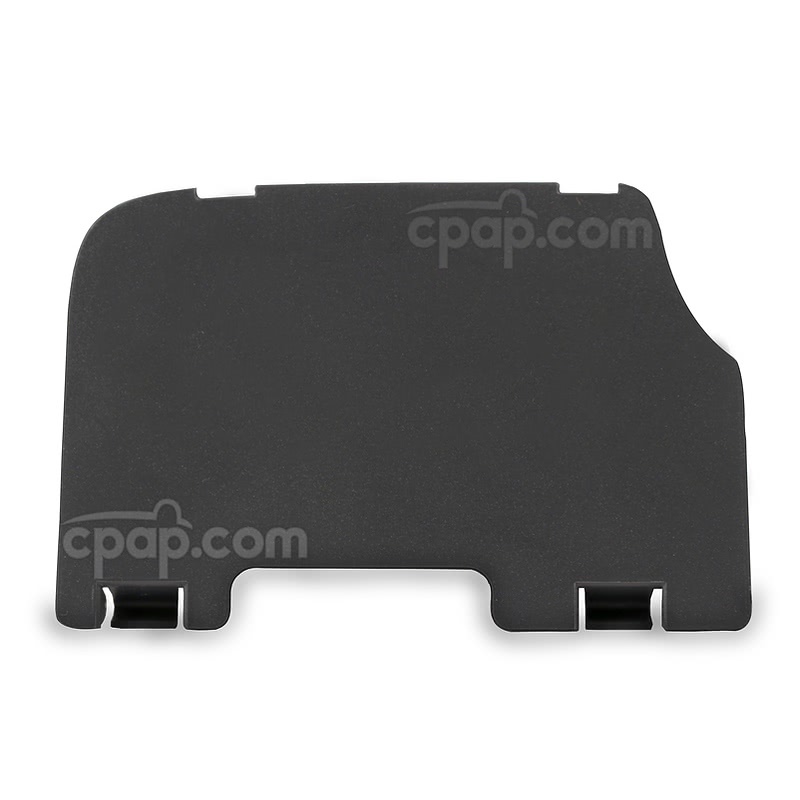 To remove the side cover, turn the device so the cover is facing upward. Locate the opening located near the bottom of the machine and place a flat tool in the opening to lift the cover from its position. With the side cover removed, gently push the exposed sides together until a clicking sound is heard. Press and hold the humidifier separation button on the back of the humidifier to release the machine from the humidifier. While pushing the button, gently pull the devices away from one another. 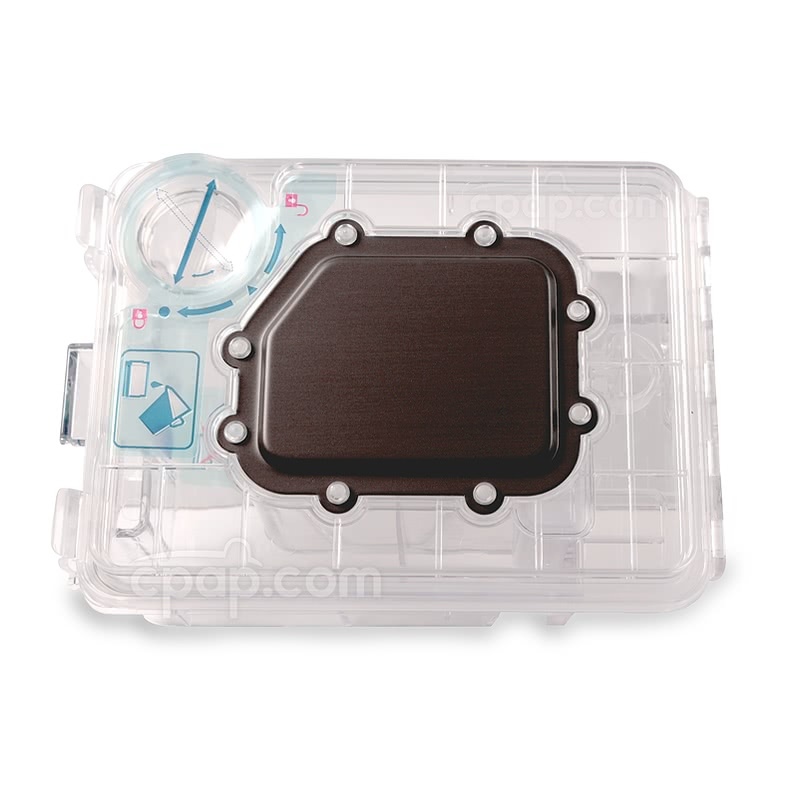 The humidifier is equipped with a humidifier uncover button which boosts the lid from the humidifier body. 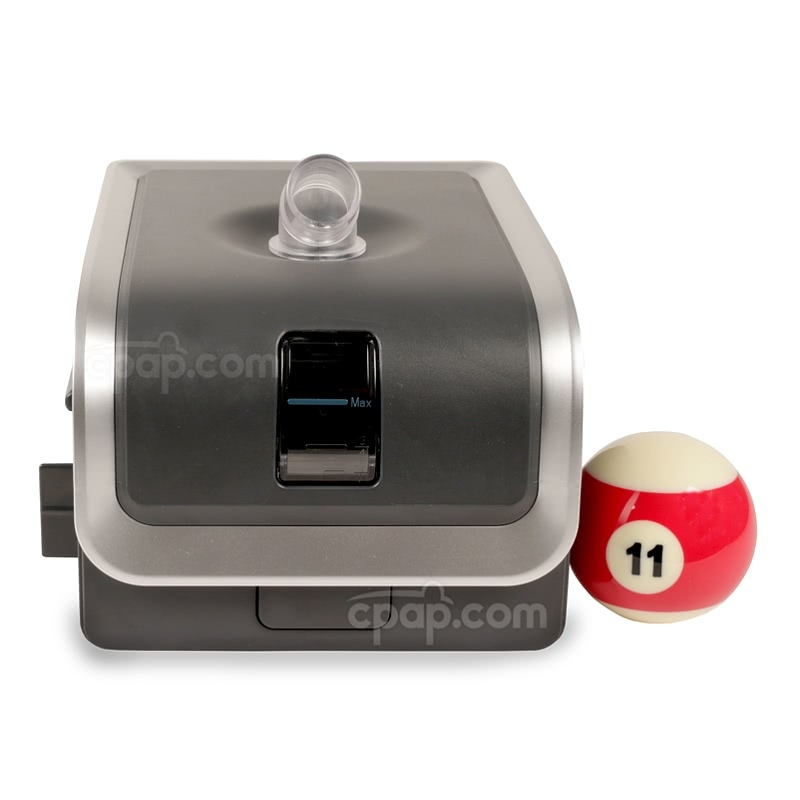 After pressing the button, gently pull the lid to continue the motion away from the humidifier. The cover will easily separate at this time. The Luna Auto will operate on voltages between 100 - 240V AC without any switches or change in fuses. A plug adapter is required for international use. 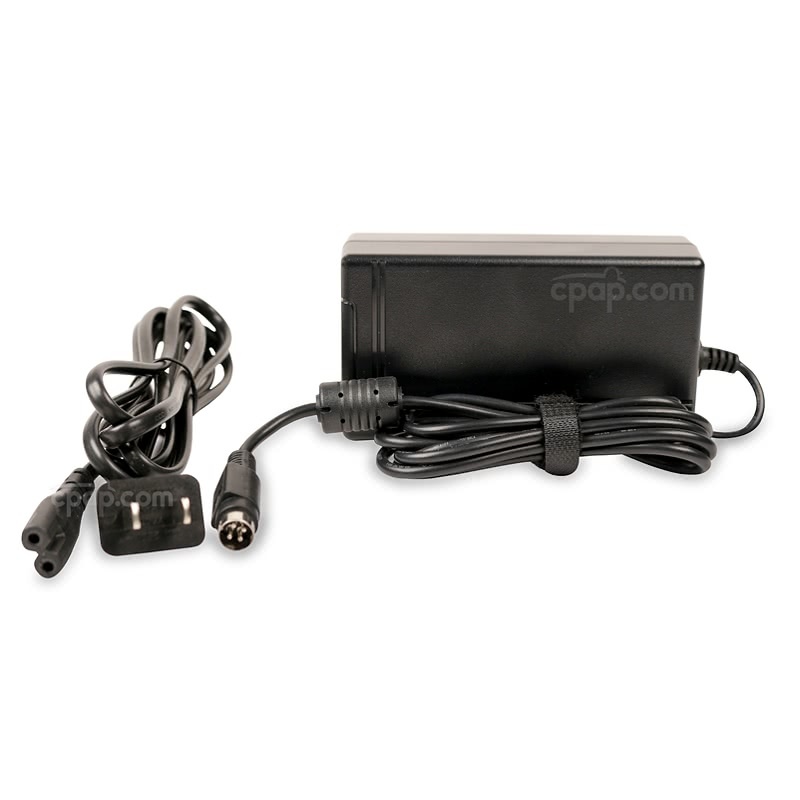 CPAP.com offers the World Traveler Power Adapter Plugs which will allow the Luna to be used in many international countries. 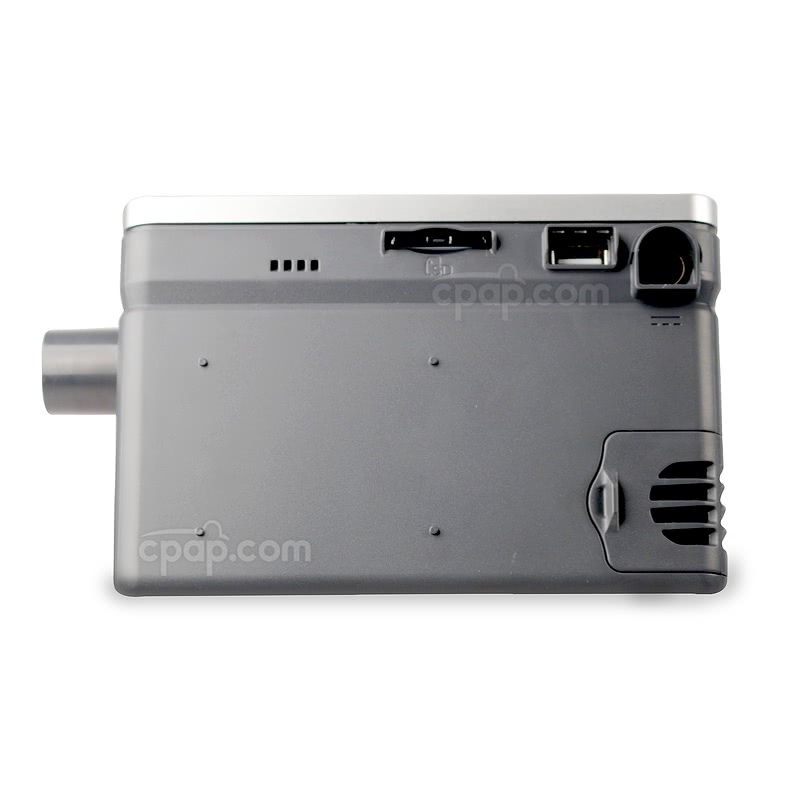 The Freedom Battery can also be used to power the Luna Auto CPAP, as long as it's used with a 150 W Sine Wave Inverter. Weighing in at 1.7 pounds, the Freedom Battery is light enough to travel almost anywhere and can even be used off-the-grid. The Freedom Battery is also FAA certified, meaning it can even be used in-flight! 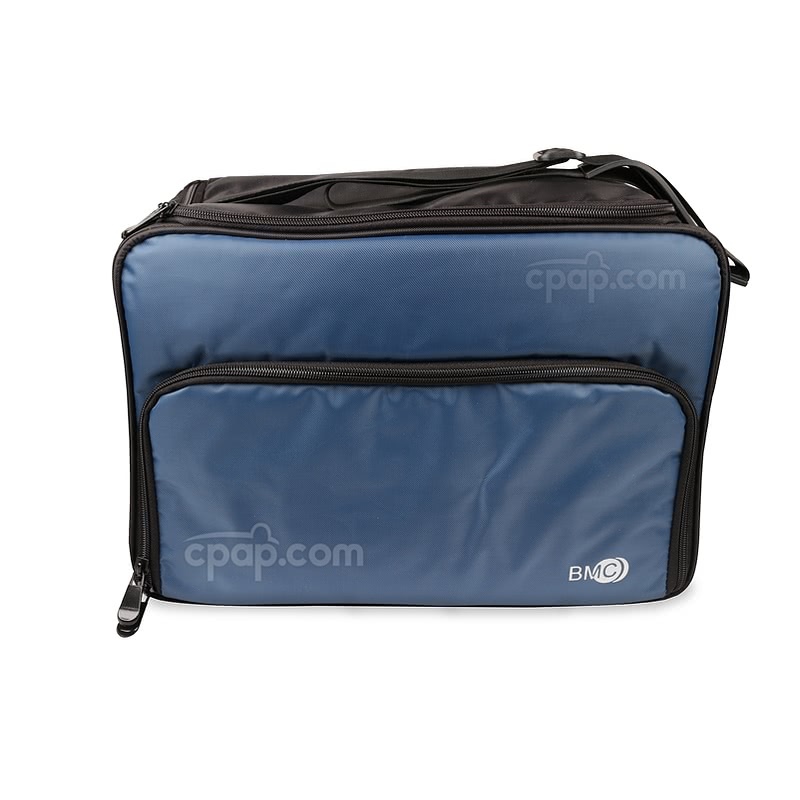 Find the Freedom Travel CPAP Battery and the 150 Watt Sine Wave Inverter at CPAP.com. When using the Freedom Travel Battery it's very important to use the Sine Wave Inverter. Failure to use the Sine Wave Inverter with the Freedom Battery can result in damage or loss to the CPAP machine.